Search for the lost city and walk down the dark passages under the ground and find the hidden treasure. Start the secret quest – this is an expedition you cannot miss. You have to be the best explorer – read the maps, find the gold and become wealthy. 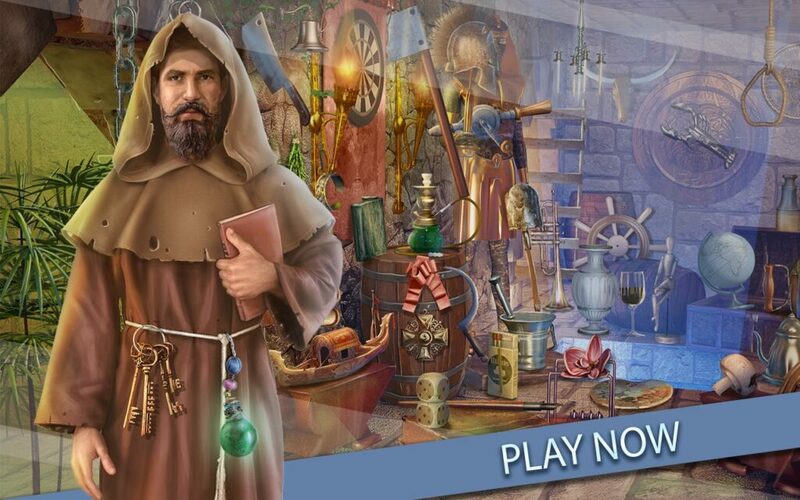 Download “Secret Passages of the Hidden City” hidden object games full version free and experience the unforgettable adventure. Be a part of a mystery story and explore the unknown land – find the clues and hidden objects to reveal the mystery that haunts people for centuries. 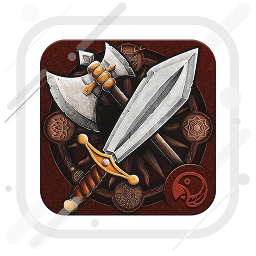 Train your concentration with this amazing brain teaser – download “Secret Passages of the Hidden City” – missing objects game free. This is the best search and find game for adults that can keep you relaxed and entertained for hours. Visit secret temple and find the treasure in the underground passages! Find hidden objects in the secret tunnels of the lost city and get an unforgettable experience. Play one of the best escape games – search and find hidden items that will help you pass the level and leave. Listen to the legends of these spooky places and explore the city of lost souls. Supported languages of your favorite game Secret Passages of the Hidden City: English, Bahasa Indonesia, Dansk, Deutsch, Español, Français, Italiano, Nederlands, Português, Srpski, Suomi, Svenska, Türkçe, Український, Русский. Enter the secret room and find hidden treasure lost for centuries! 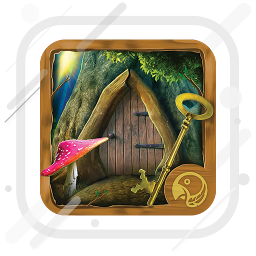 Play “Secret Passages of the Hidden City” – hidden object games full version free download and become a true detective. Look for hidden objects quickly and easily in this lost temple! Play the best adventure games and train your concentration with search and find games, new adventure games 2019! The best quest games with hidden items are here, so challenge your skills and reveal the mystery. If you like adventure games and puzzle quest, this brain teaser will be your favorite one. 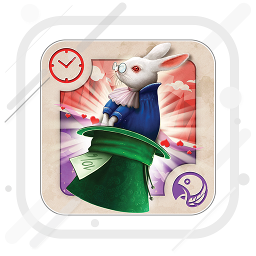 Enjoy our amazing secret temple games with hidden objects at the old lost temple and have fun all day long!